CrossFit Annex the general fitness and CrossFit training portion of the Annex Sports Performance Center. If you are a retired athlete looking for a way to compete once again, hate the stuffiness of “Globo-Gyms”, or want a better way improve your health, fitness and physique, come to CFA and join a community committed to the same goals. The workouts of the day (WODs) are designed to help you do more work over a set period of time, whether that means lifting heavier weights, running or rowing farther and faster or doing more sit-ups. Come try our four-week on-ramp program and we guarantee you’ll see results that will carry over into every aspect of your life, whether you’re a power lifter, a 10k runner or carrying a toddler up a flight of stairs. Crossfit is a great community. You’ll be working out with some of the most supportive people you’ll ever meet in a gym, all working toward the same goal, all holding each other accountable for making each rep count. There’s a bond forged in sweating together that carries far outside the gym. 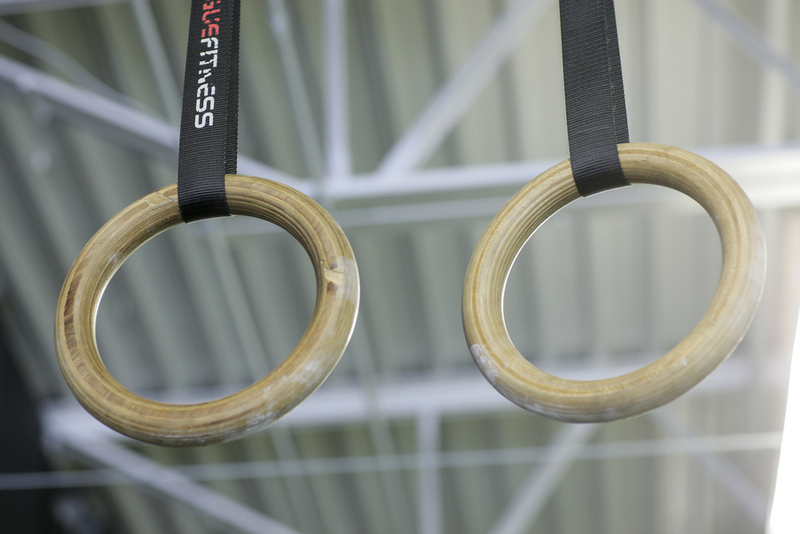 Crossfit is super-efficient. Countless studies (and athletes!) show that high-intensity interval training is far more efficient at achieving results than a long run or hours on a stationary bike. You’ll be in and out of the gym in less than an hour. Three days a week is the suggested minimum to see outstanding results, but even once a week will show a difference. Photography courtesy of Christian Garibaldi. 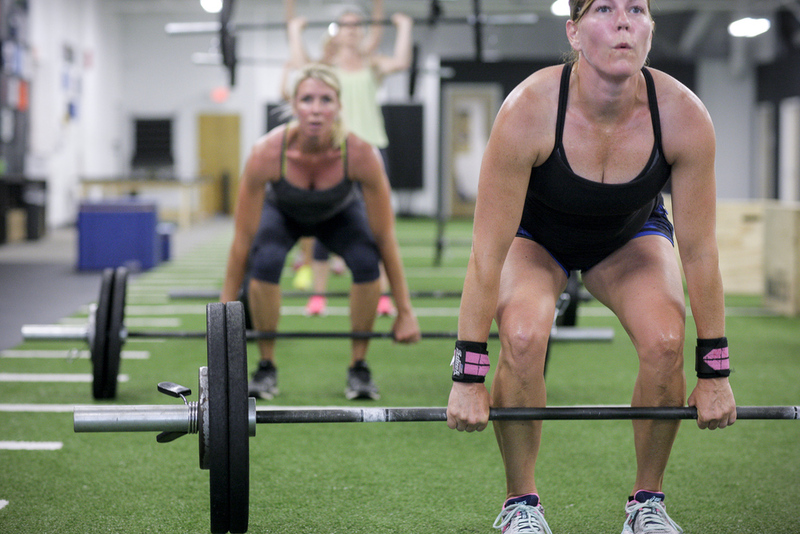 CrossFit is a training methodology aimed at improving overall fitness; increasing both strength and cardiovascular levels for people of all fitness levels and abilities. 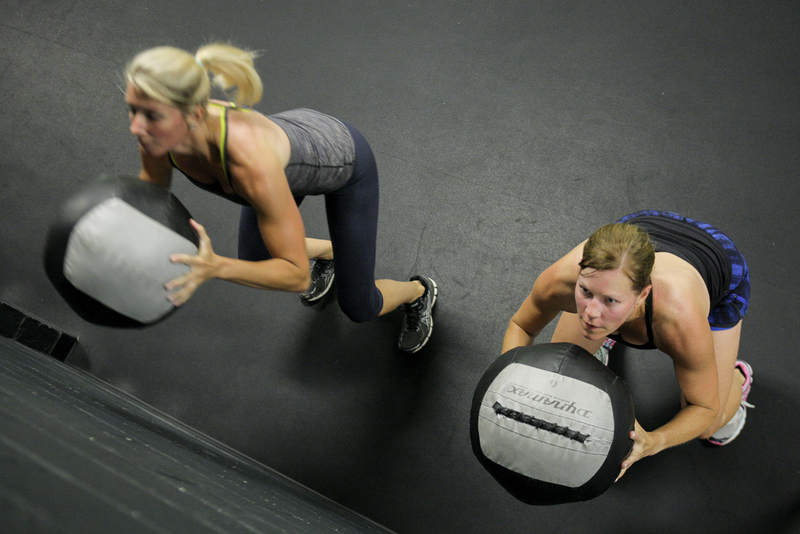 CrossFit is constantly varied, functional movements, performed at high intensity. It’s constantly varied prescription means that CrossFit athletes are exposed to a broad range of stimuli and are trained to excel across multiple modalities such as gymnastics, weightlifting, and metabolic conditioning instead of specializing in any single area. CrossFit is for anyone who is willing to put forth the effort. At CrossFit Annex, you will find all "types" from former D-I athletes to working professionals trying to stay in the shape of their lives.